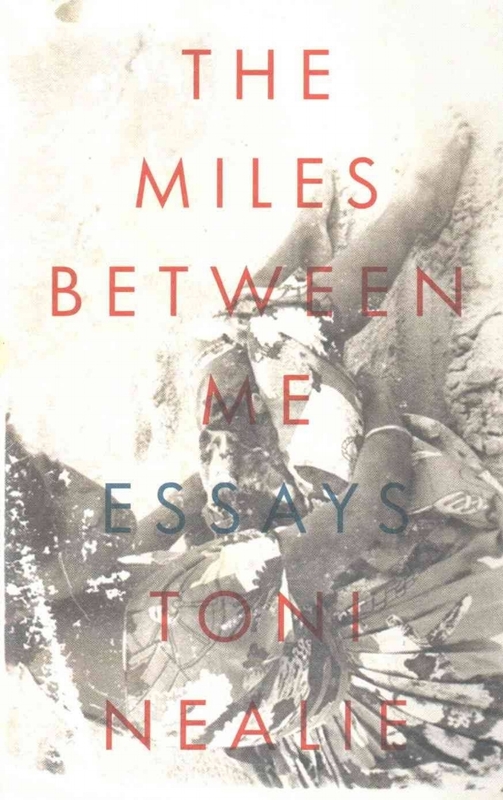 Exploring nostalgia, loneliness, heritage, and race; Toni Nealie will make your heart ache with this collection of essays. She beautifully examines distances, both literal and metaphorical, between people and cultures. There is a big distance from her homeland of New Zealand, when she moves to the states with her family due to her husband receiving a career opportunity. This meant Nealie had to leave her job, which held a good part of her identity. Her identity was also linked to New Zealand through friendships and self purpose. Once she is living in a near Chicago suburb, she is isolated and feels “suburban neurosis” after being separated from her support network; yet she ends up learning to be resilient without her familiar structure.